Roetzel’s employment litigators have extensive experience in handling complex and potentially costly employment disputes for publicly-traded and privately-held companies, not-for-profit organizations, public sector entities, entrepreneurial ventures, and professional associations. Our attorneys help clients resolve employment claims and charges via alternative dispute resolution methods, including mediation, arbitration, and other collaborative processes. We have helped employers favorably resolve harassment and discrimination claims, wrongful termination lawsuits, wage and hour disputes, restrictive covenant disputes, and litigation over trade secrets and breach of confidentiality agreements, among many other disputes. In all cases, we work with employers to develop a plan for each dispute that identifies business objectives, practical considerations, and a clear and efficient path to success. From seeking early settlement of the claim, to vigorously fighting claims up through appeal, we produce results that align with our clients’ strategic and business needs. Roetzel’s employment litigation attorneys regularly assist clients to resolve employment claims and charges via alternative dispute resolution methods, including mediation, arbitration, and other collaborative processes. 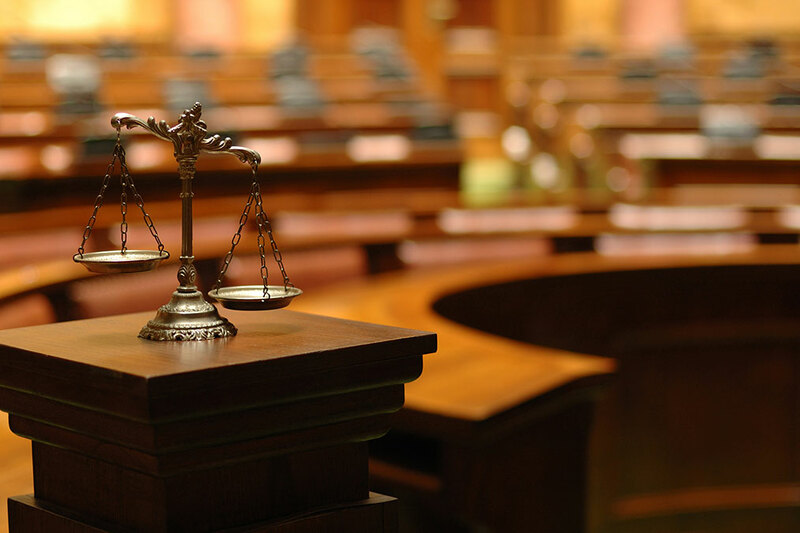 Our attorneys are highly qualified in litigation matters, with broad experience representing local, national, and international clients before U.S. federal agencies such as the Equal Employment Opportunity Commission, the Department of Labor, the Occupational Health and Safety Administration, and the Internal Revenue Service as well as in state agencies and in state and federal courts. Several of our employment litigation attorneys are board-certified in trial advocacy by the National Board of Trial Advocacy; certified specialists in labor and employment by the Ohio State Bar Association; and certified in alternative dispute resolution methods by the American Health Lawyers Association.